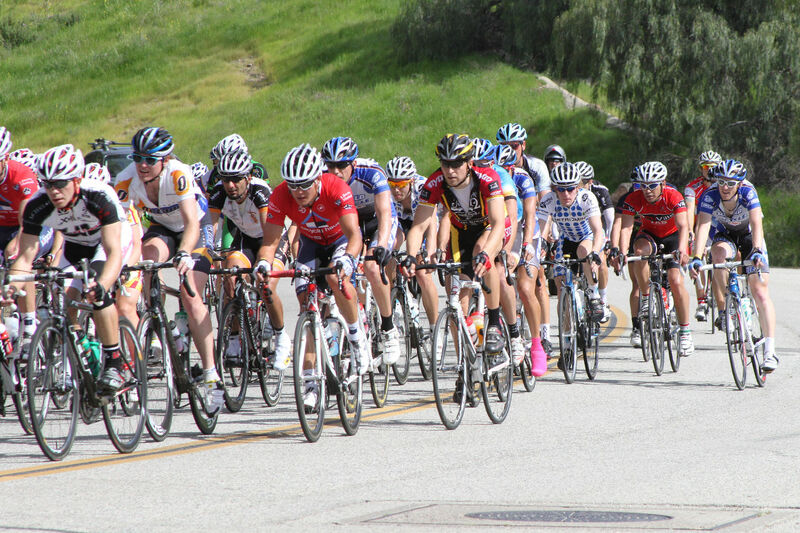 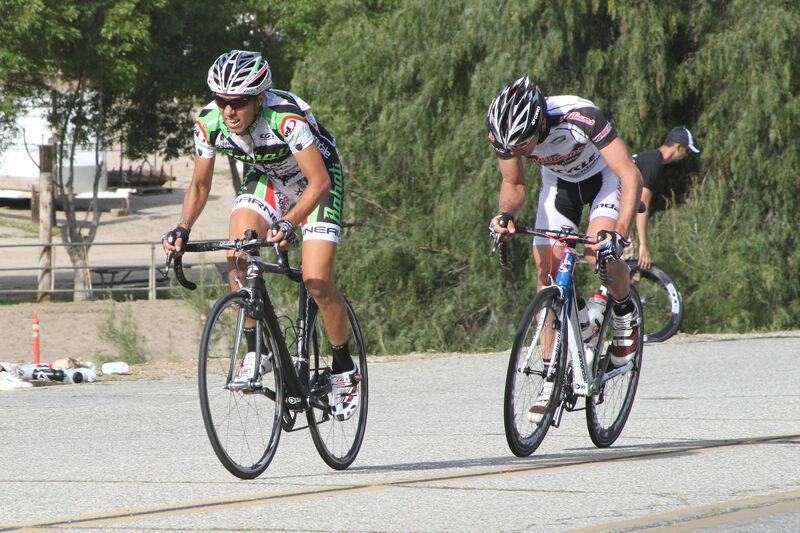 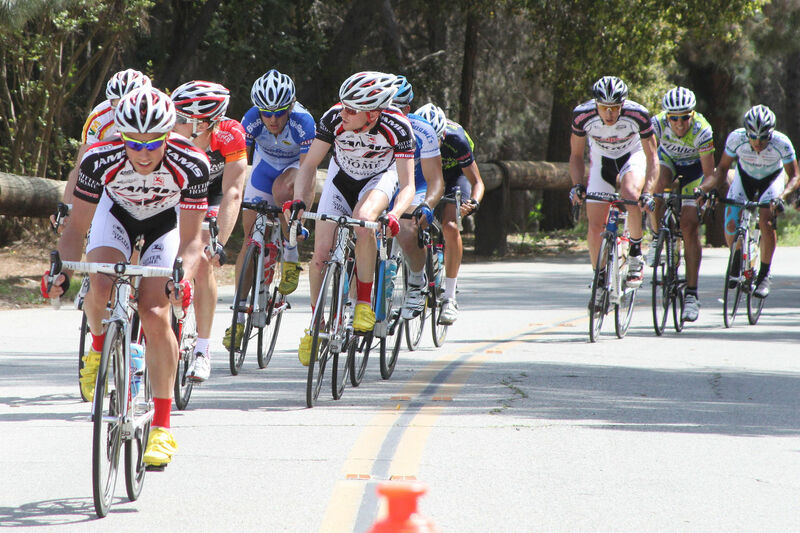 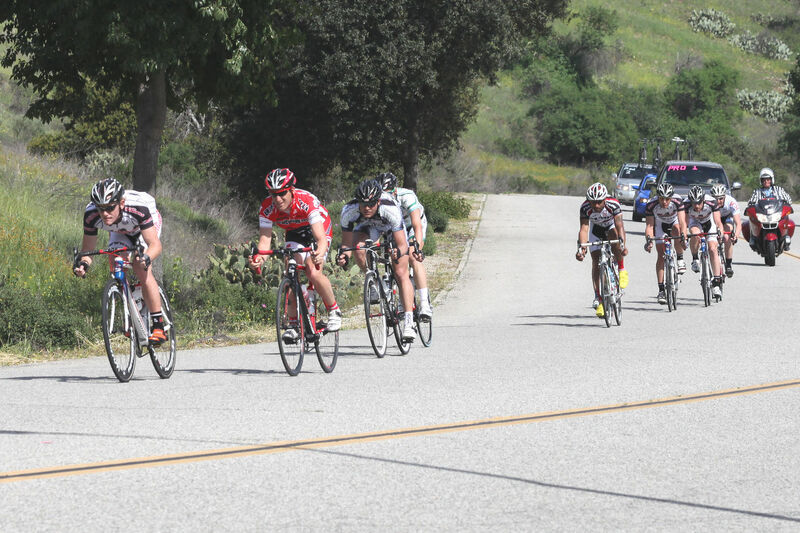 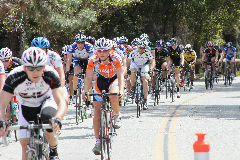 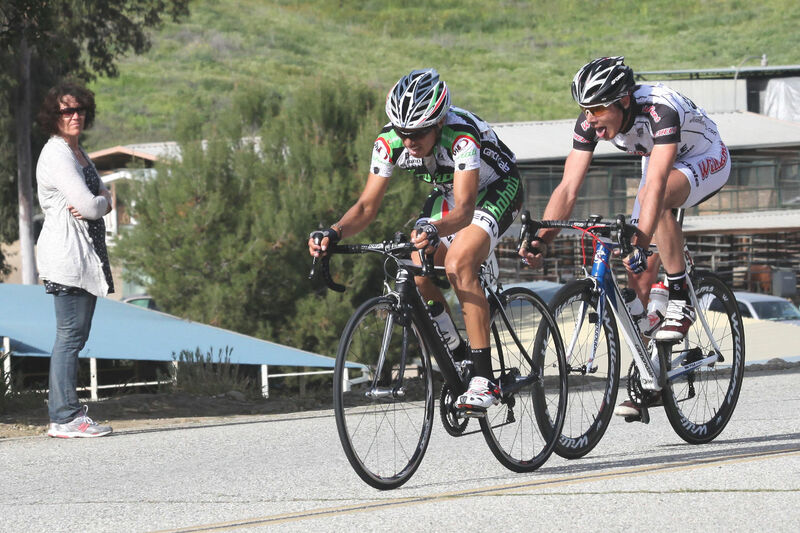 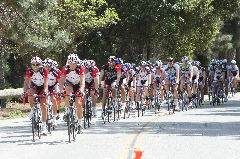 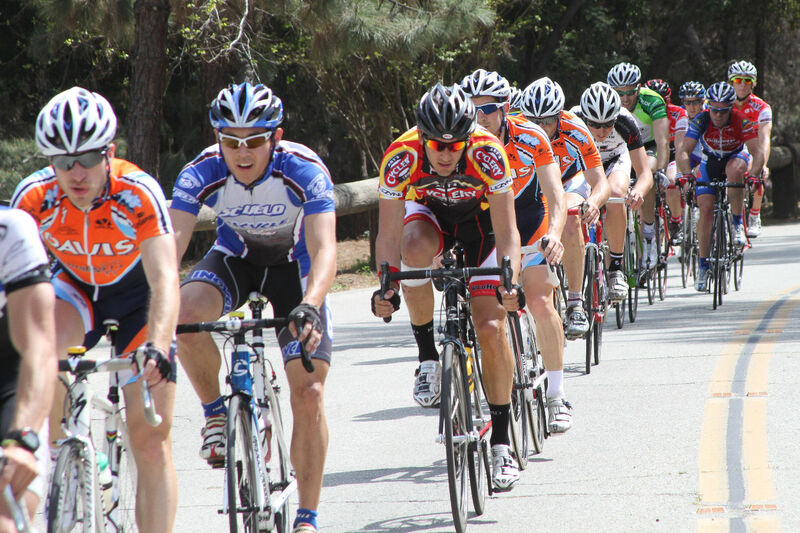 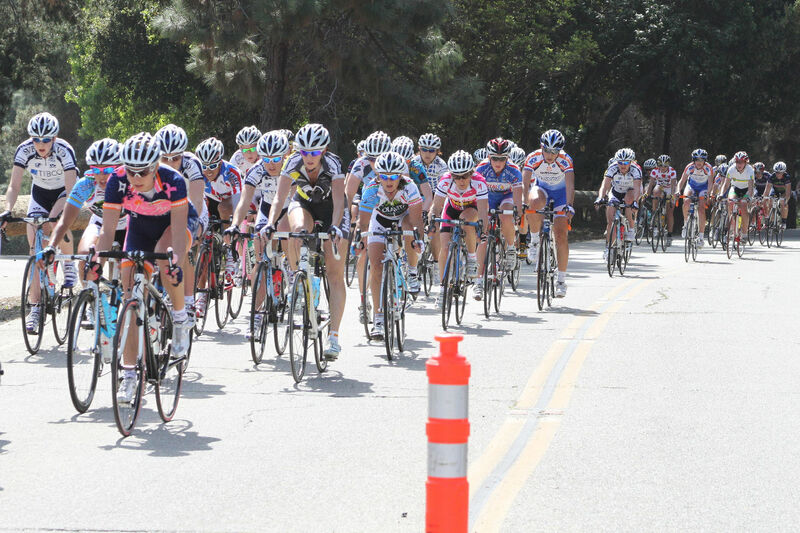 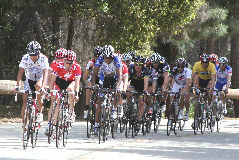 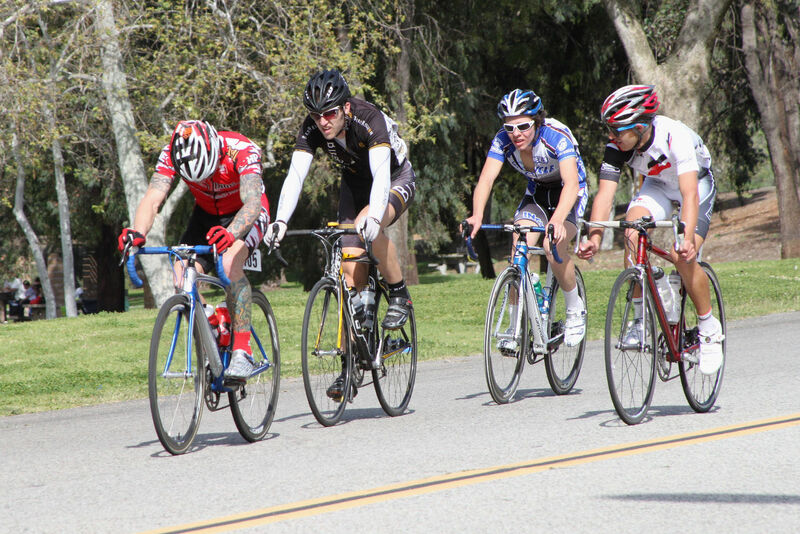 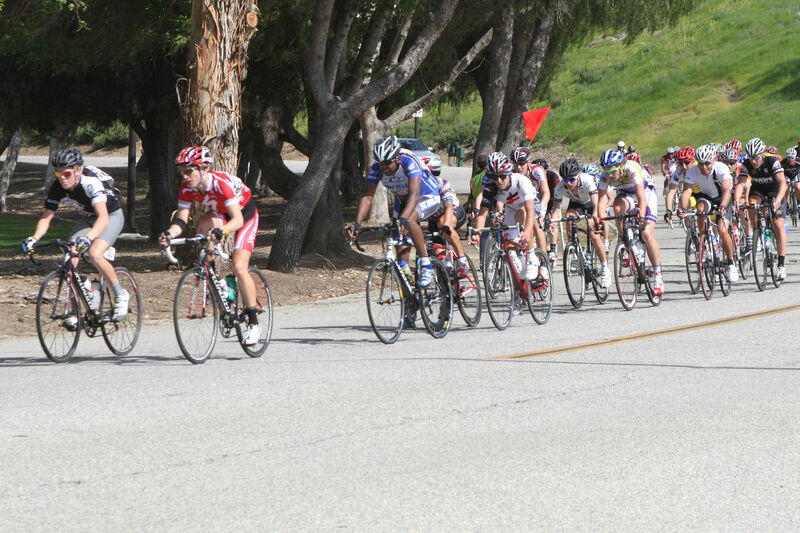 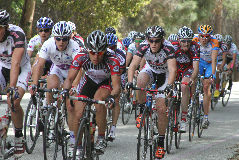 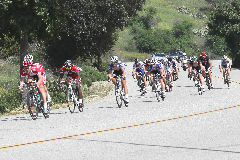 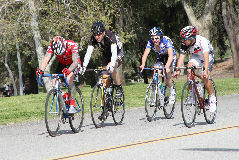 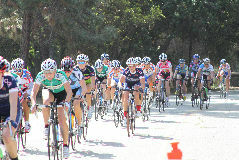 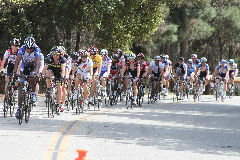 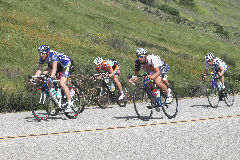 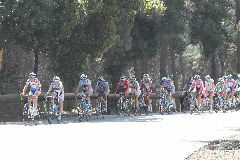 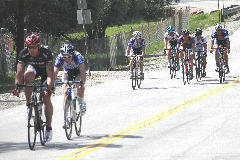 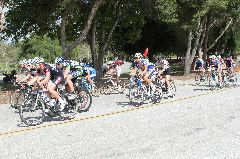 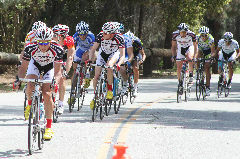 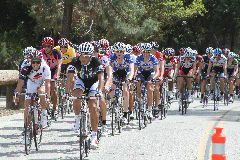 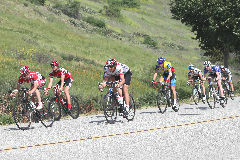 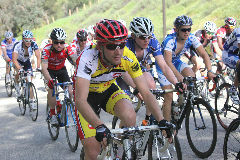 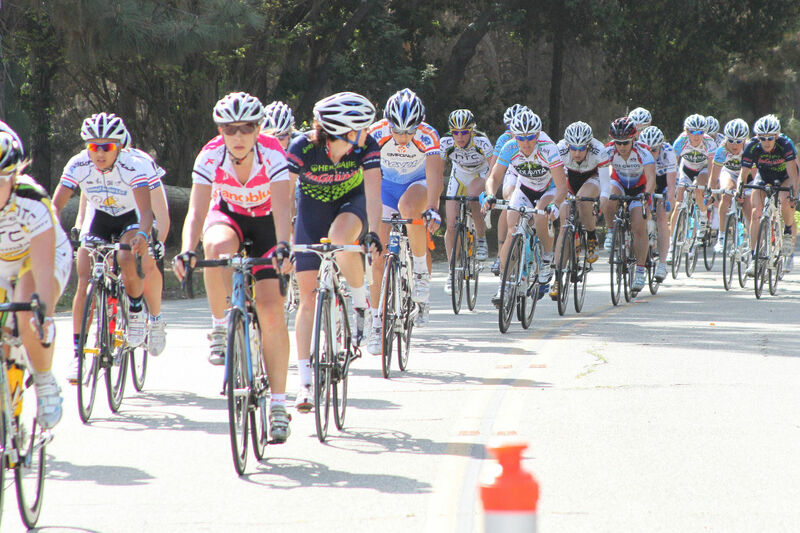 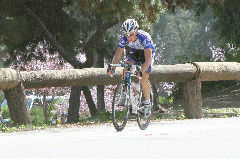 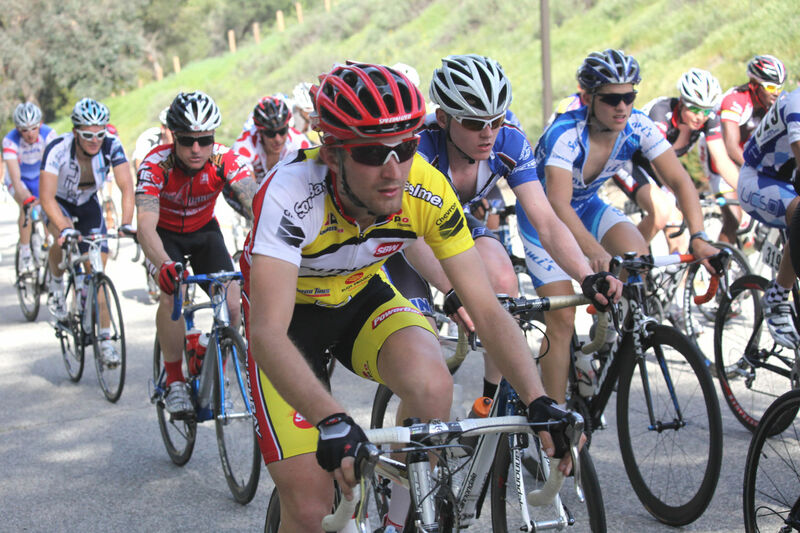 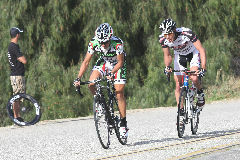 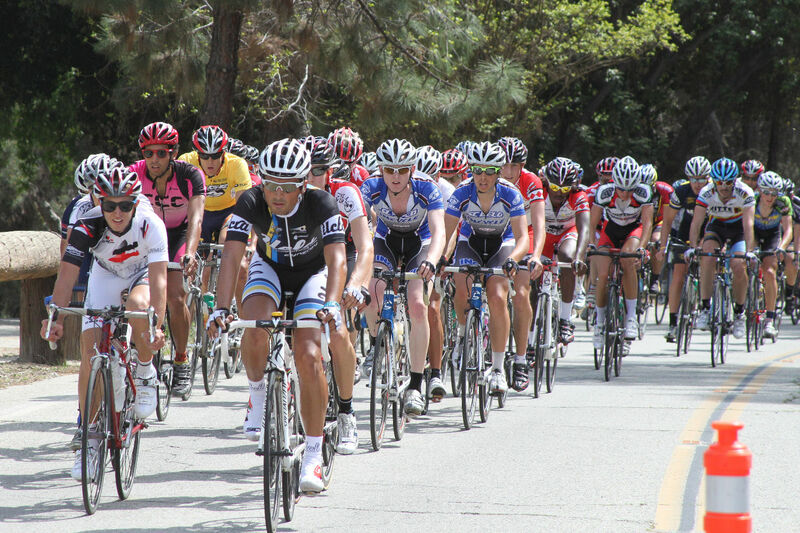 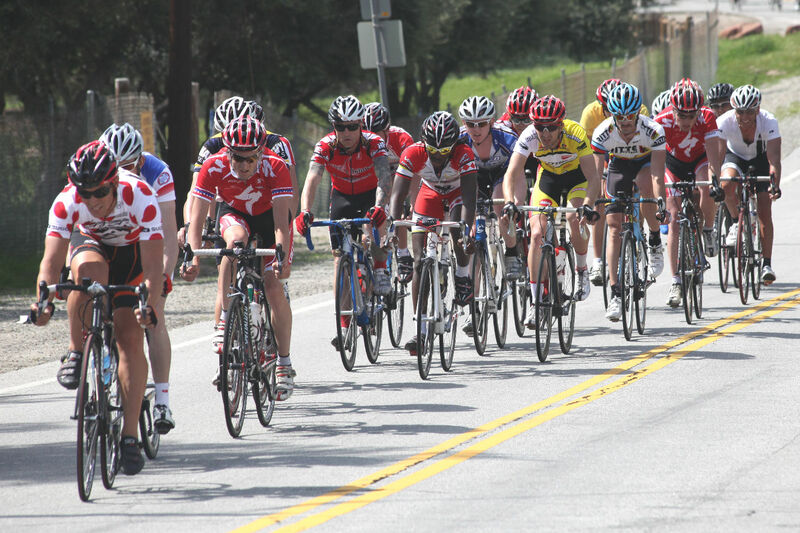 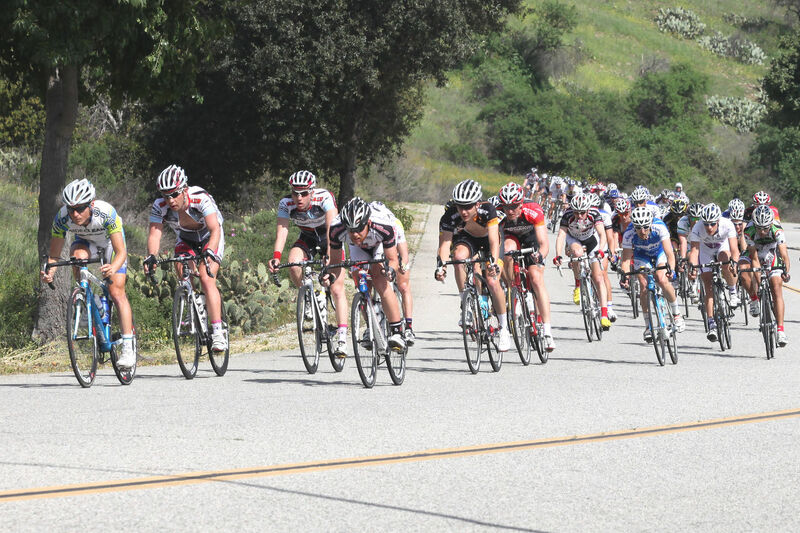 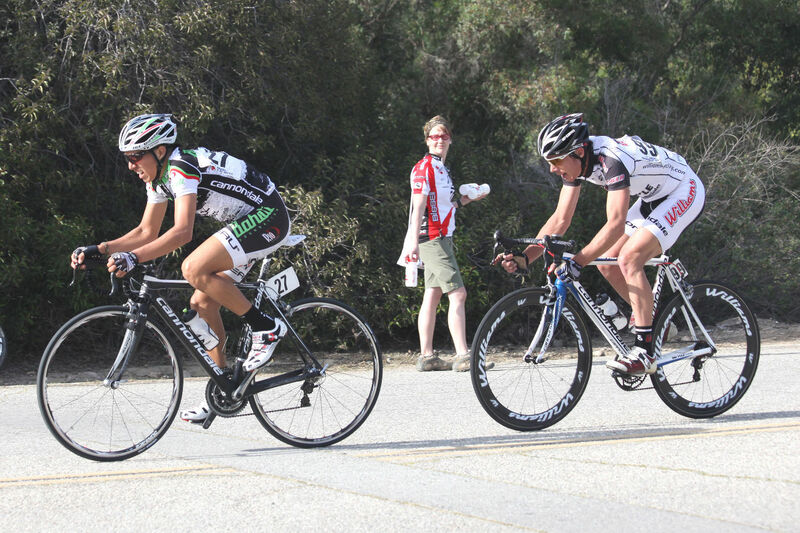 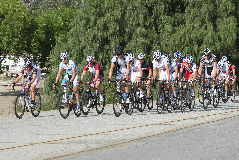 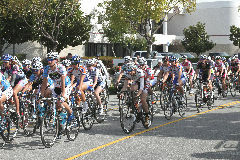 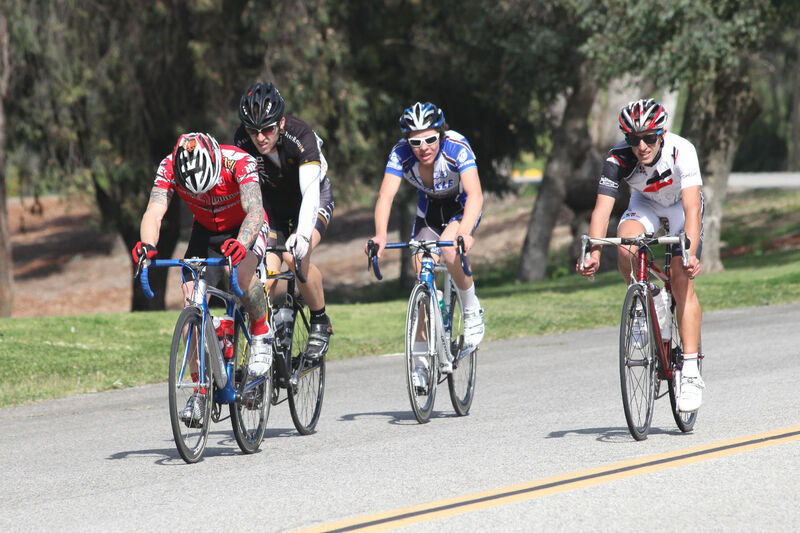 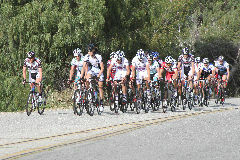 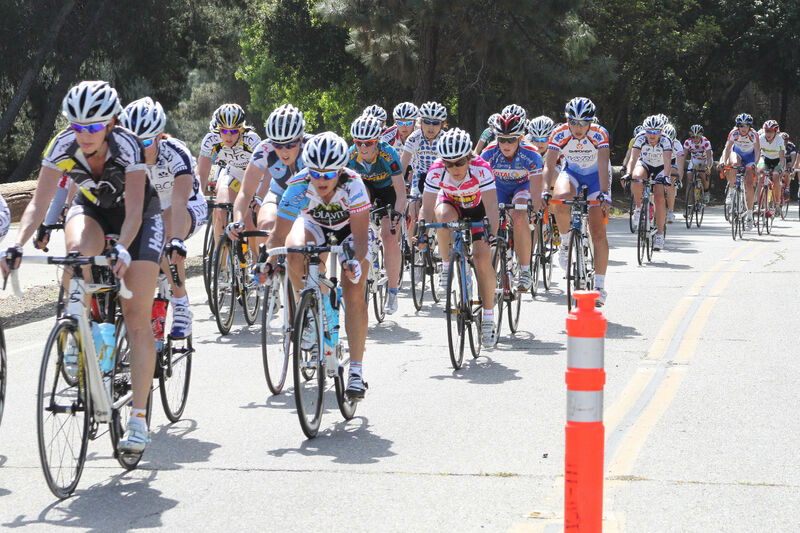 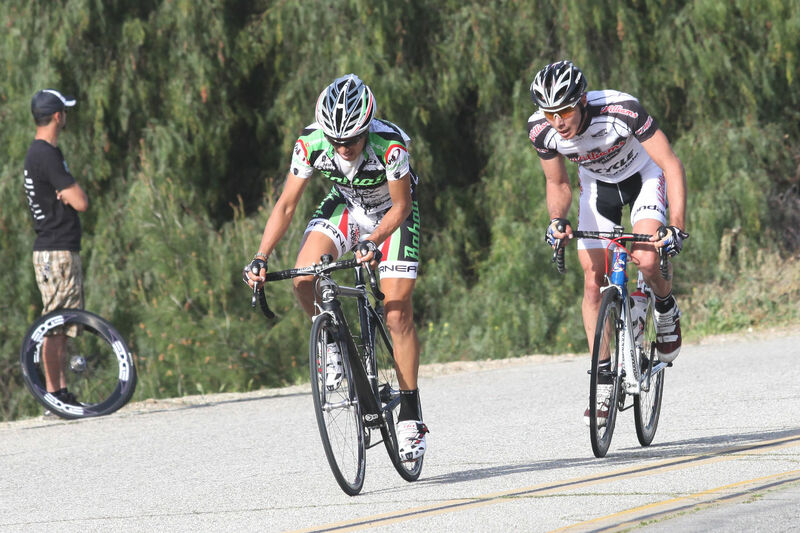 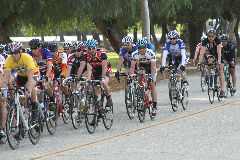 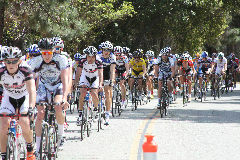 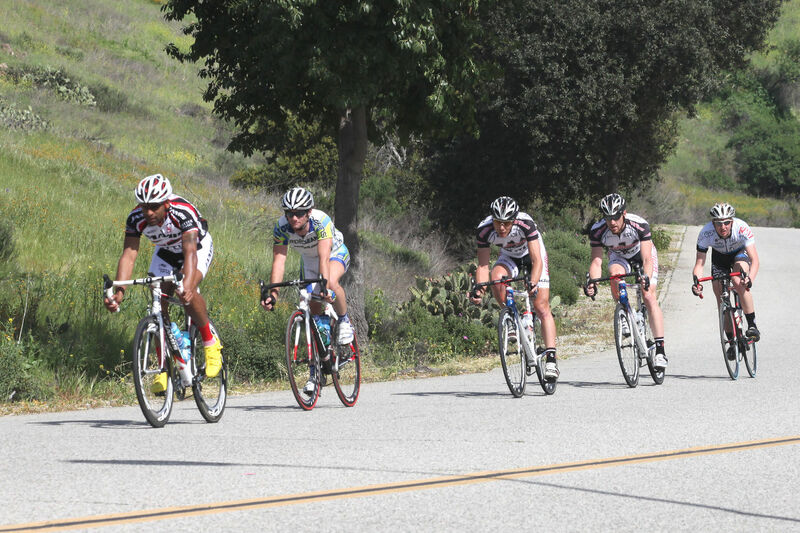 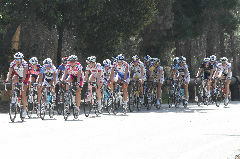 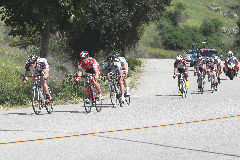 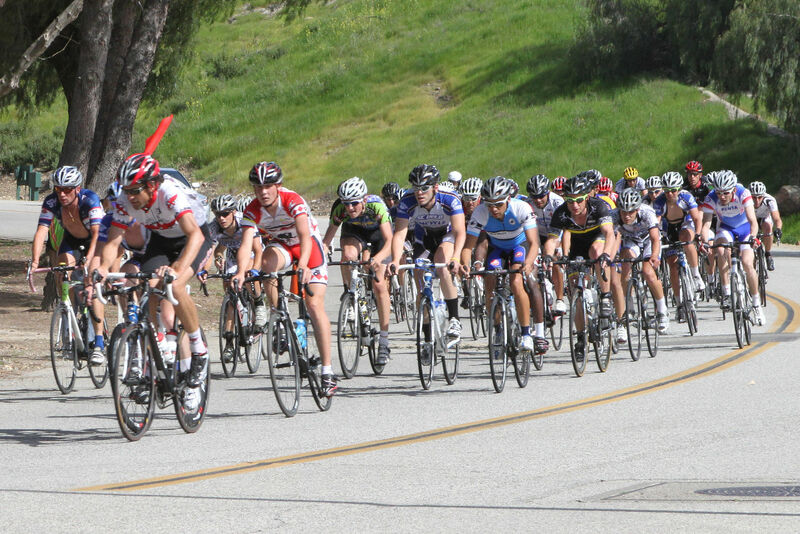 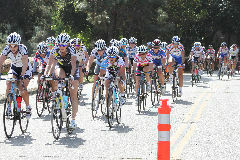 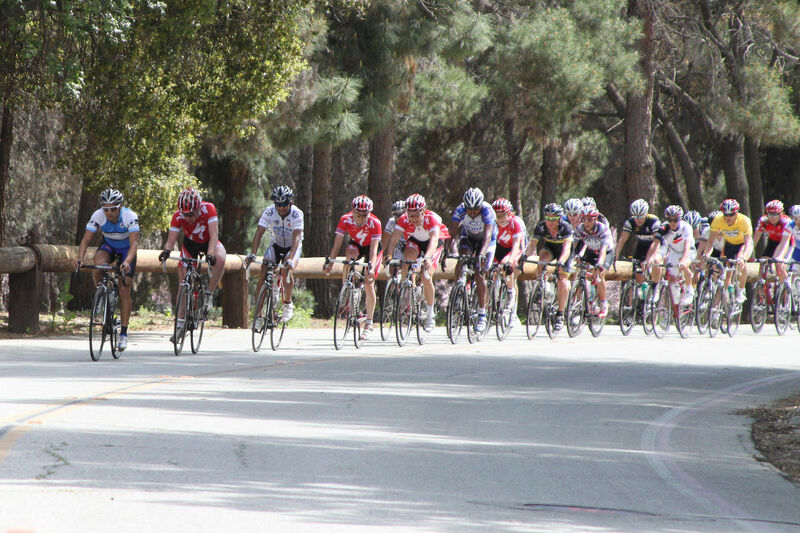 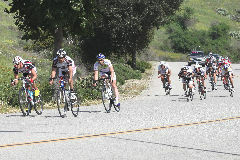 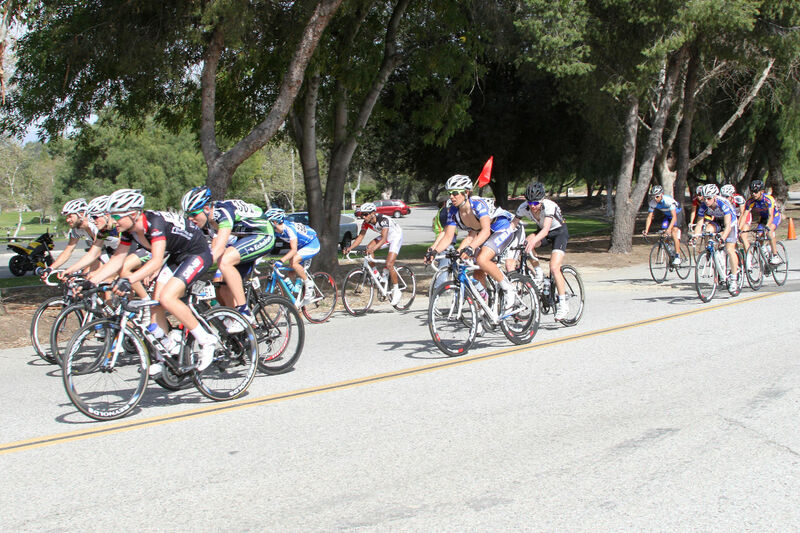 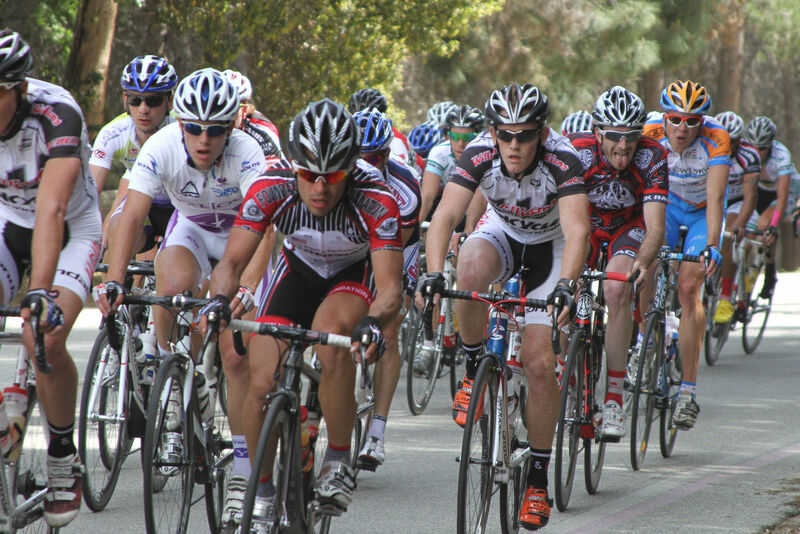 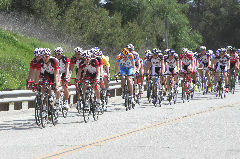 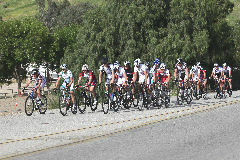 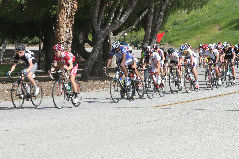 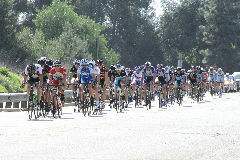 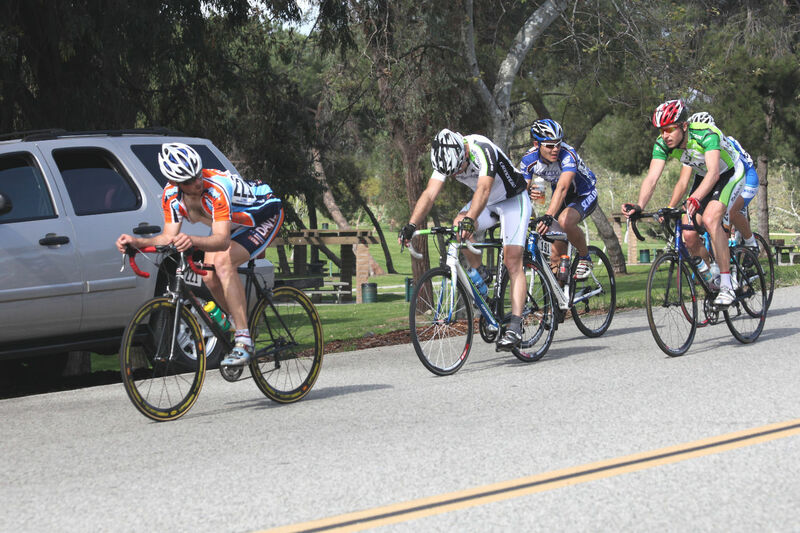 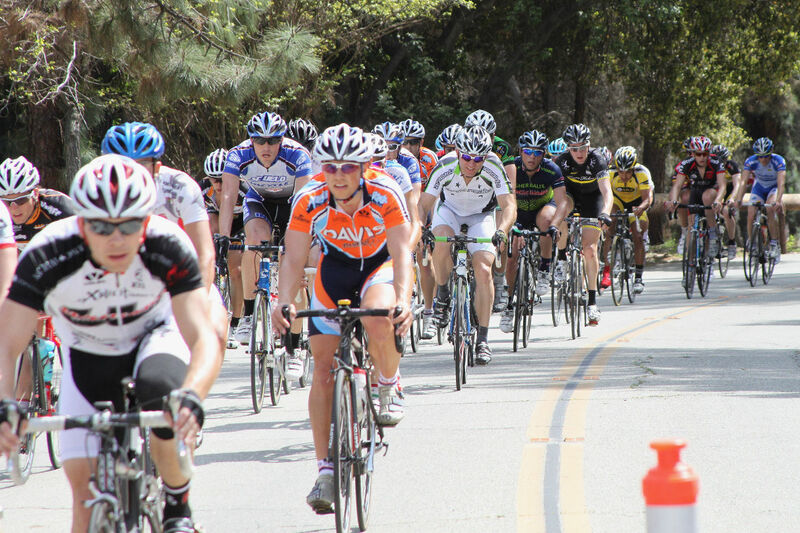 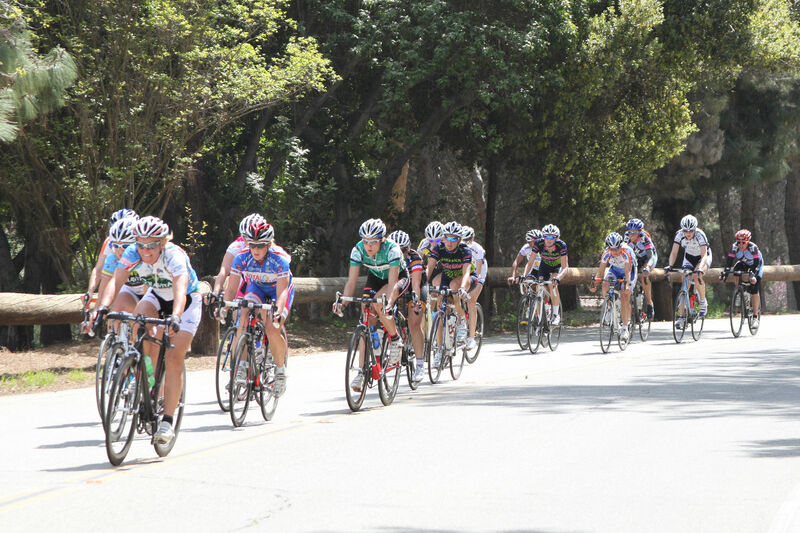 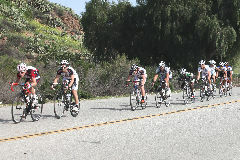 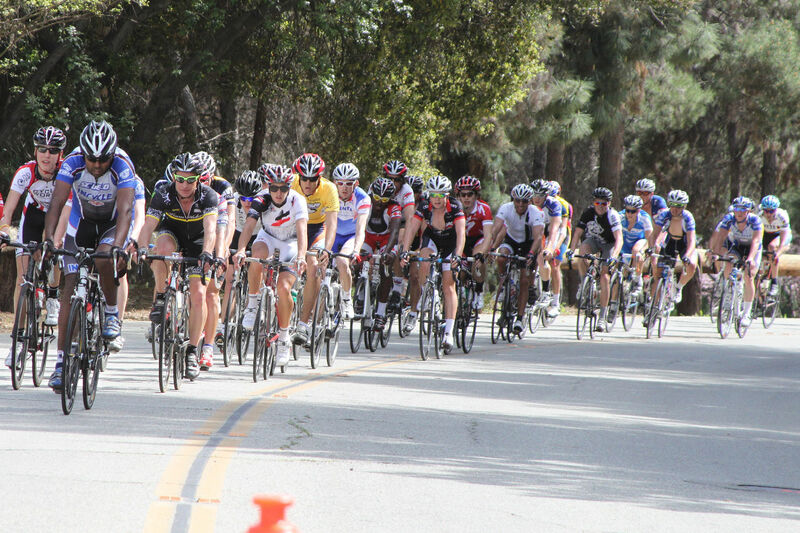 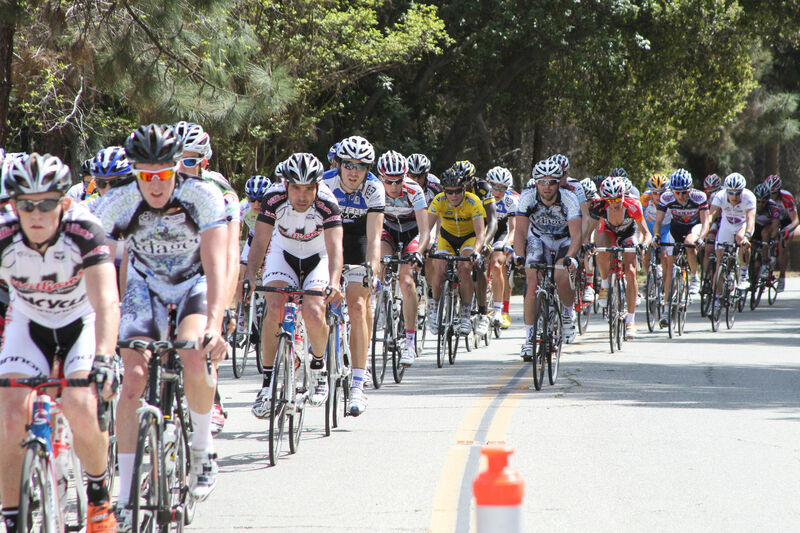 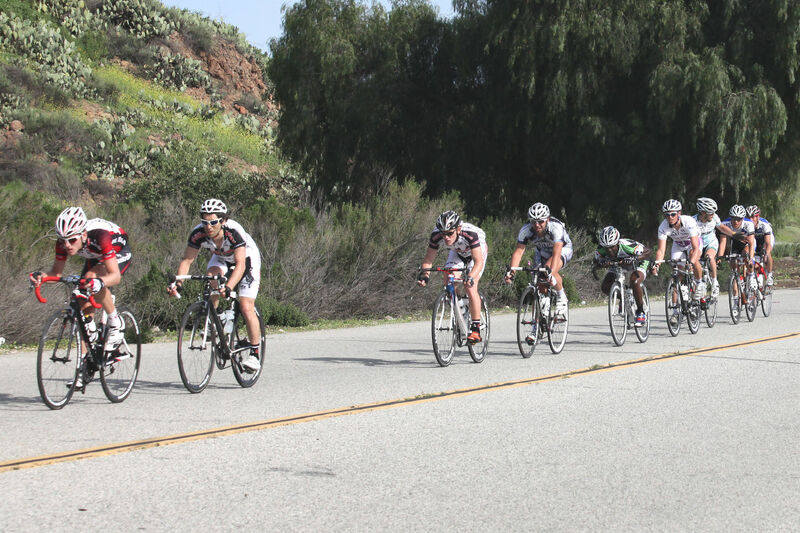 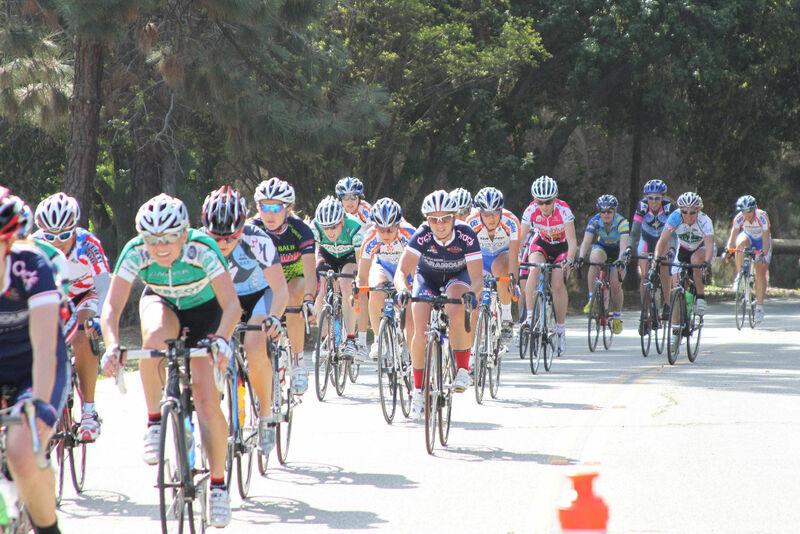 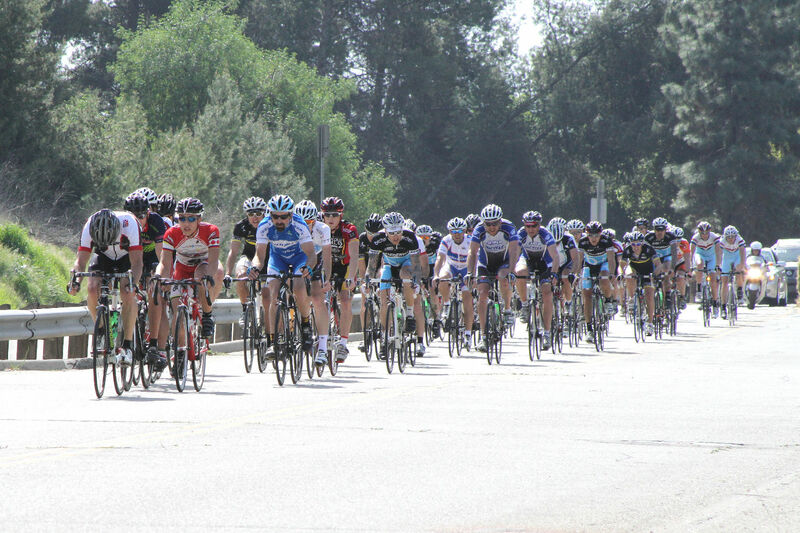 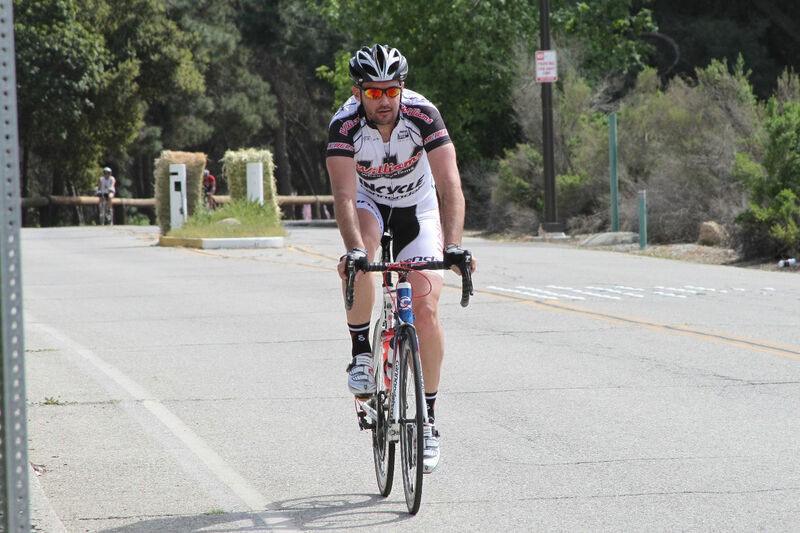 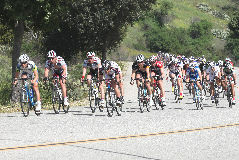 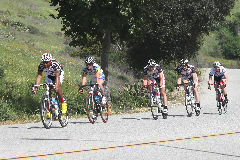 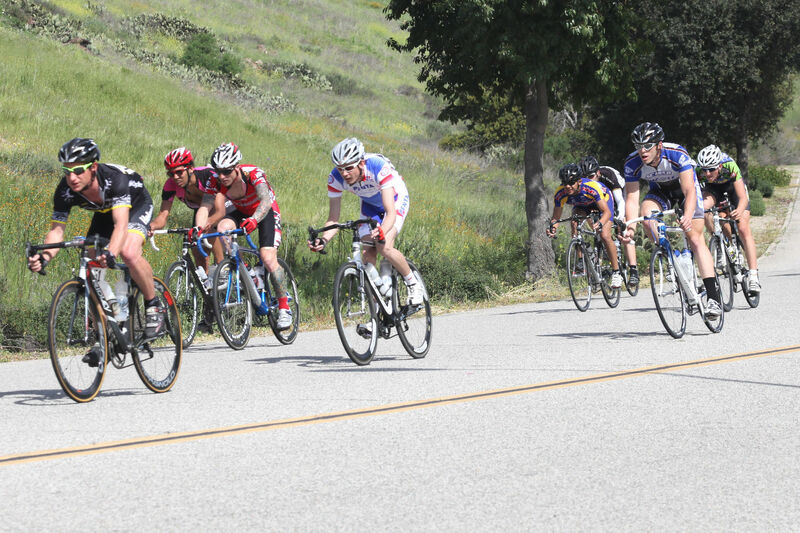 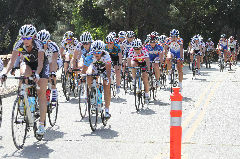 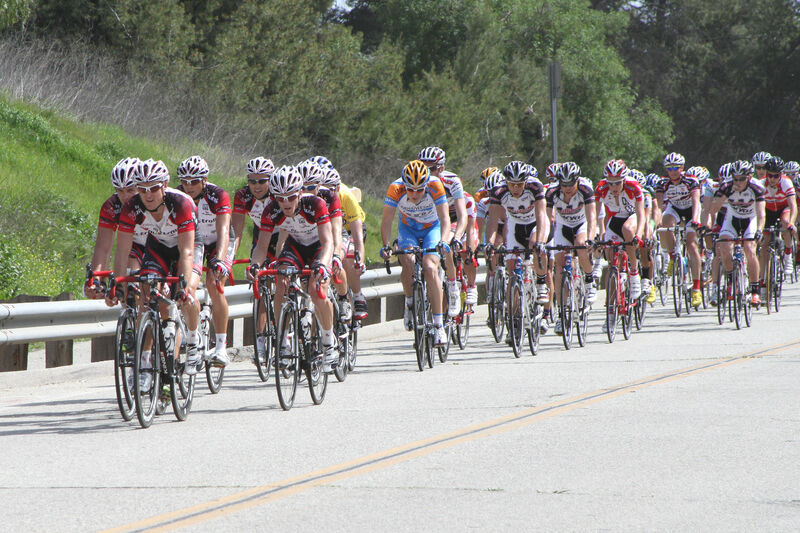 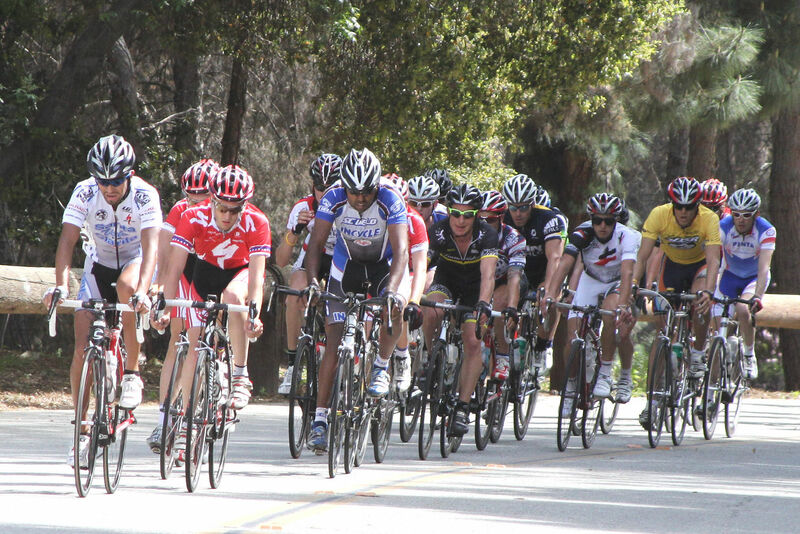 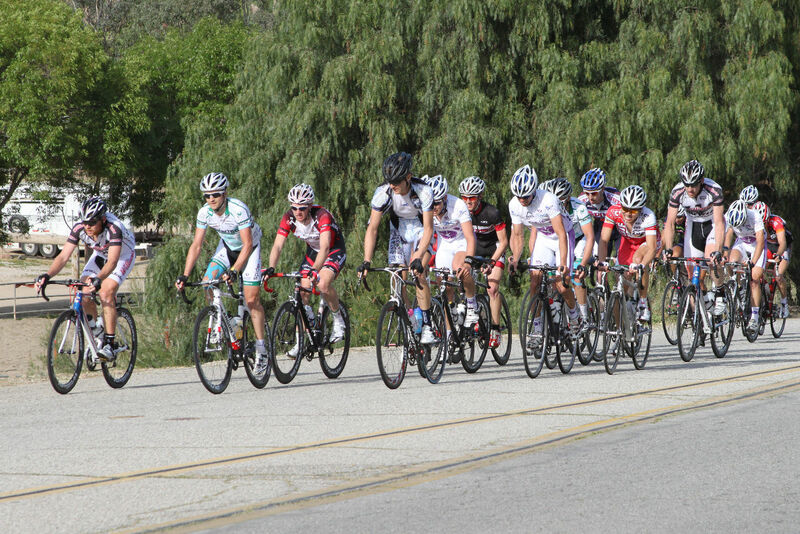 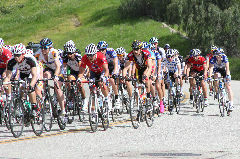 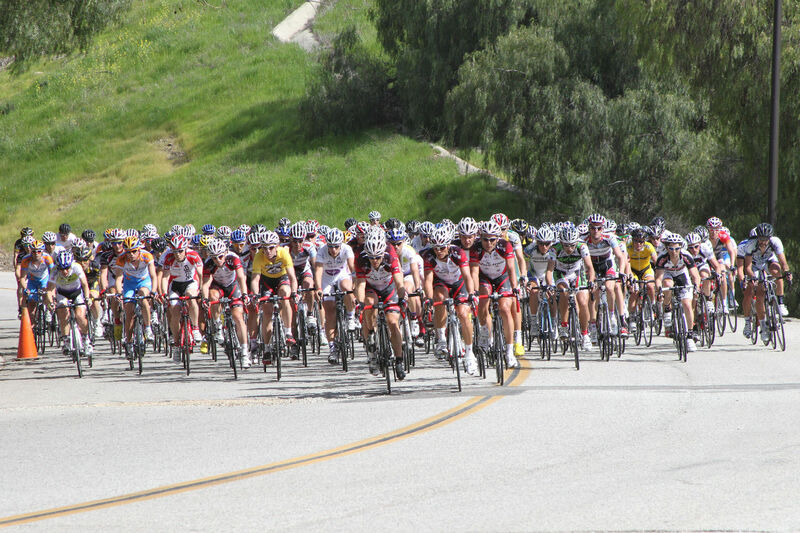 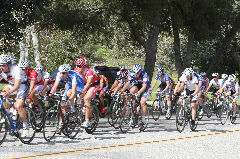 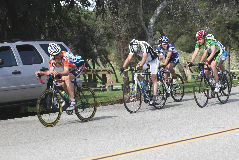 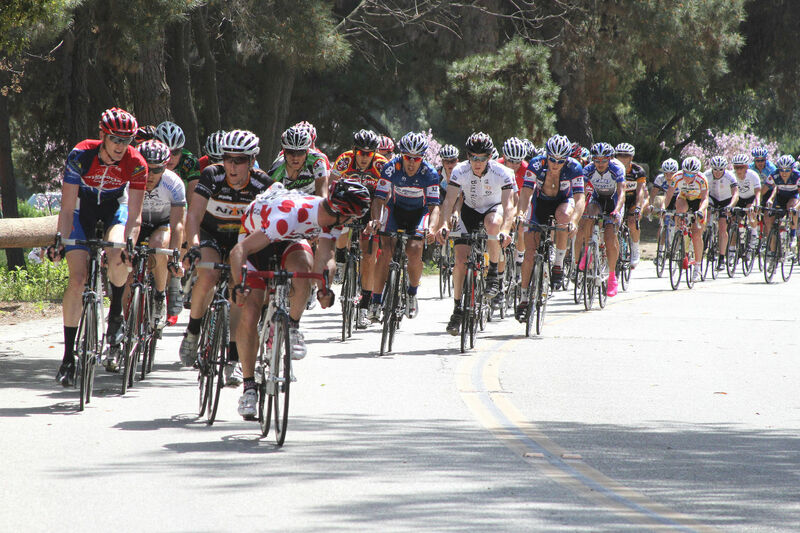 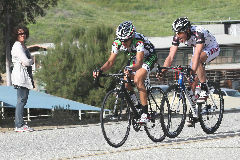 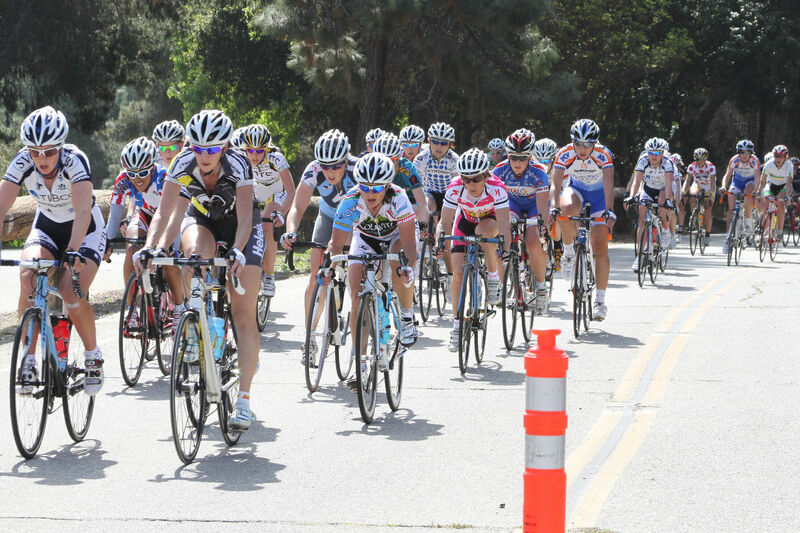 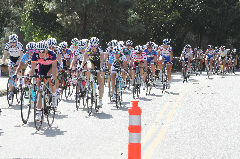 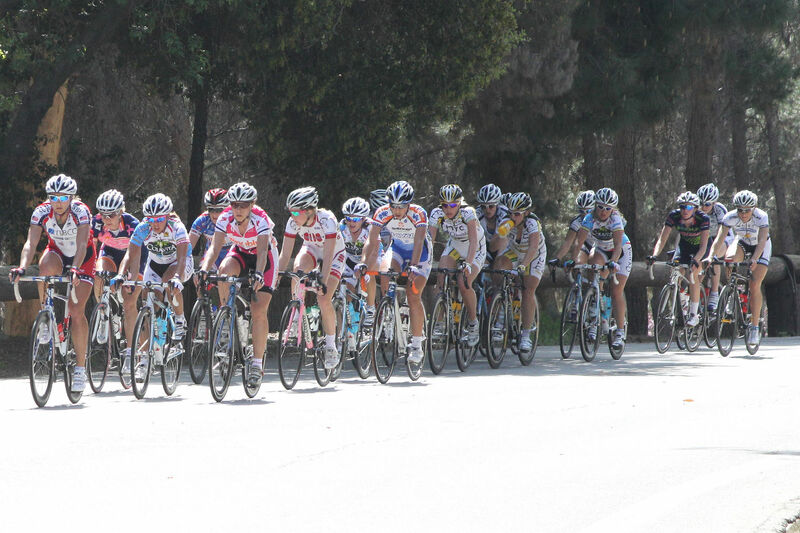 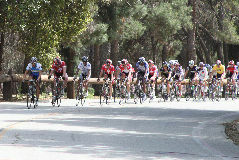 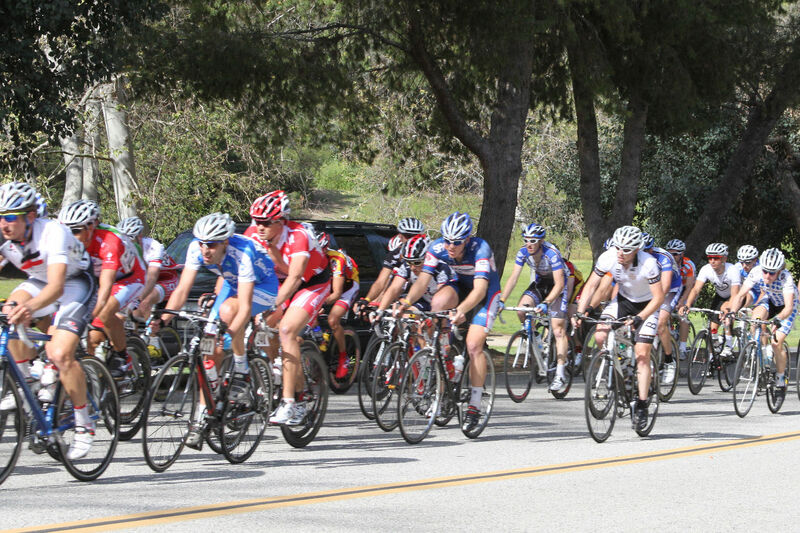 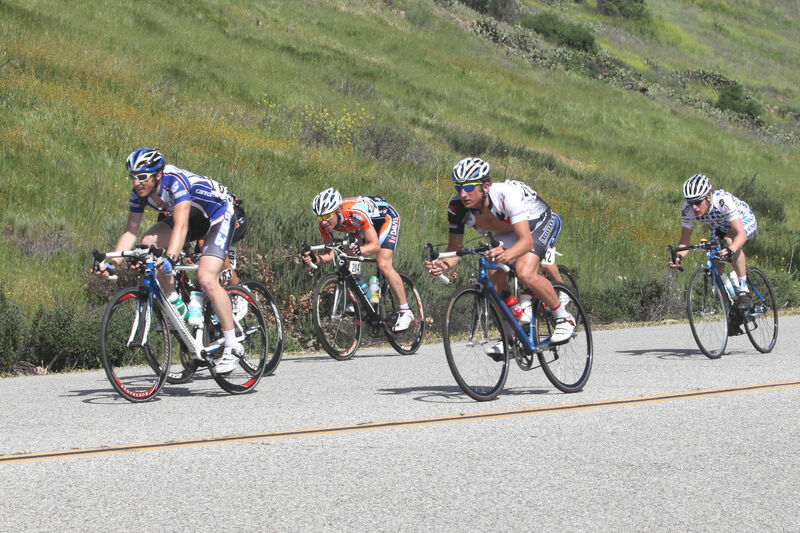 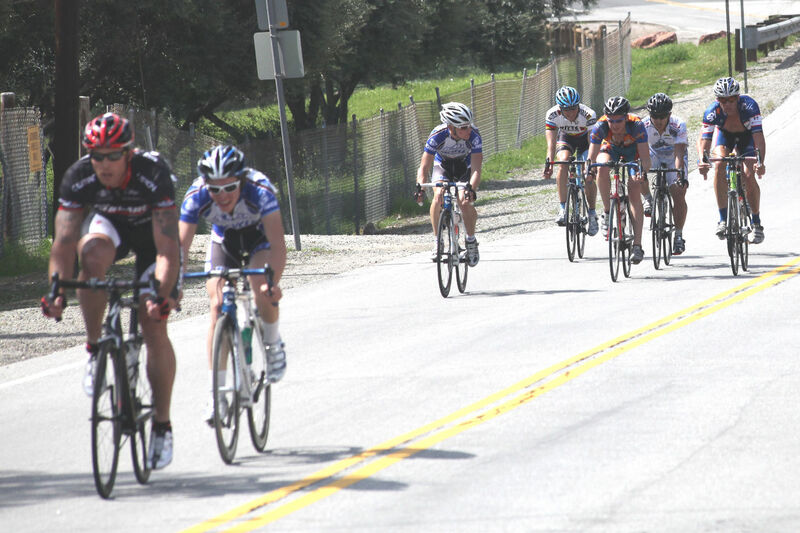 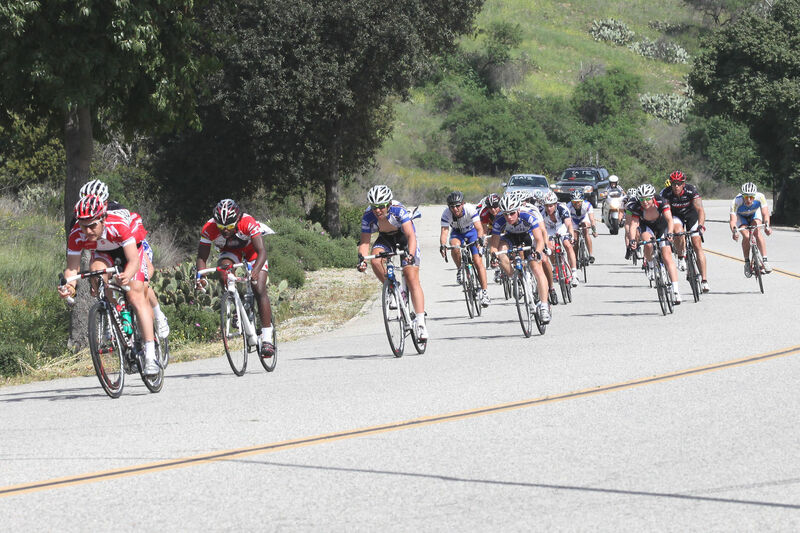 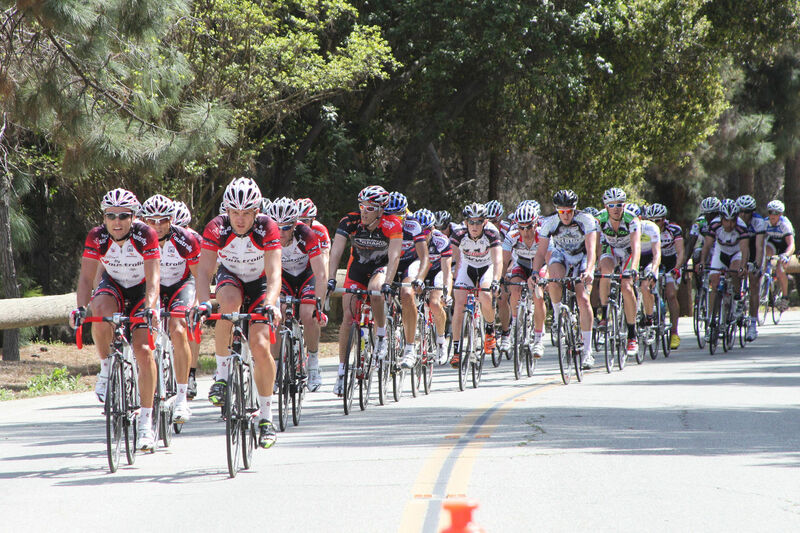 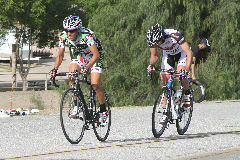 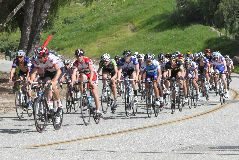 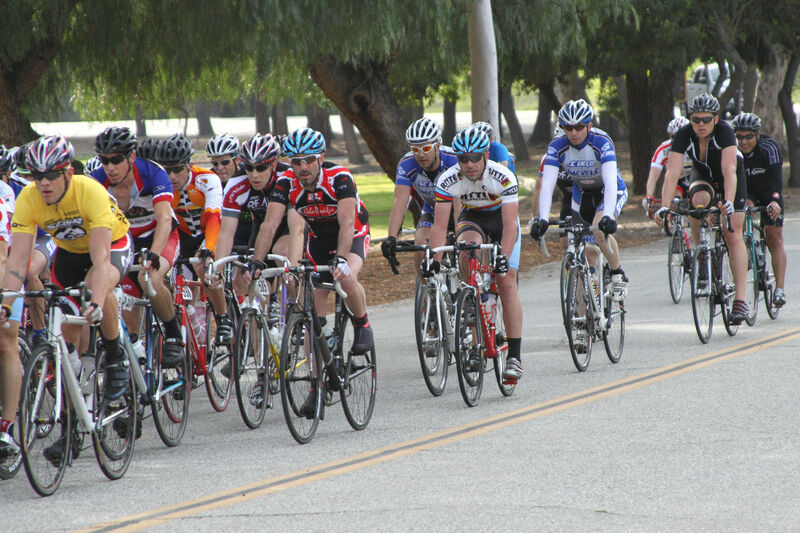 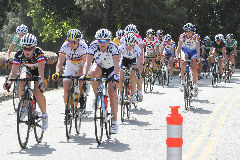 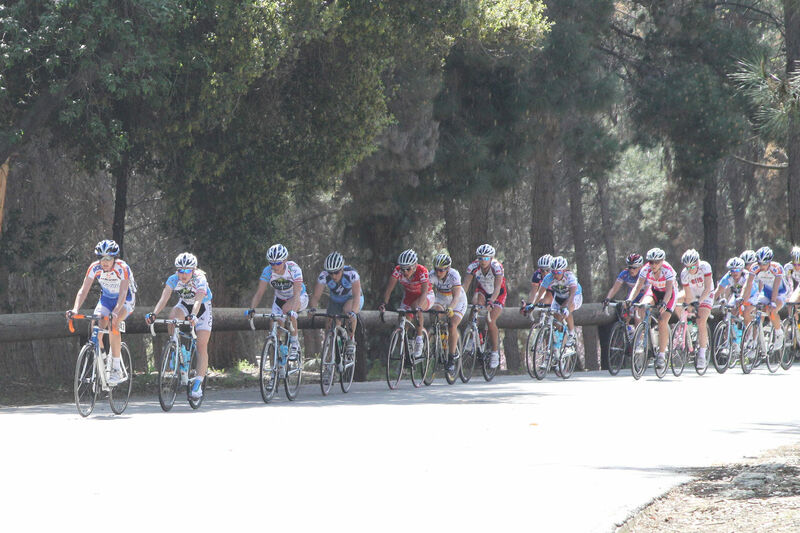 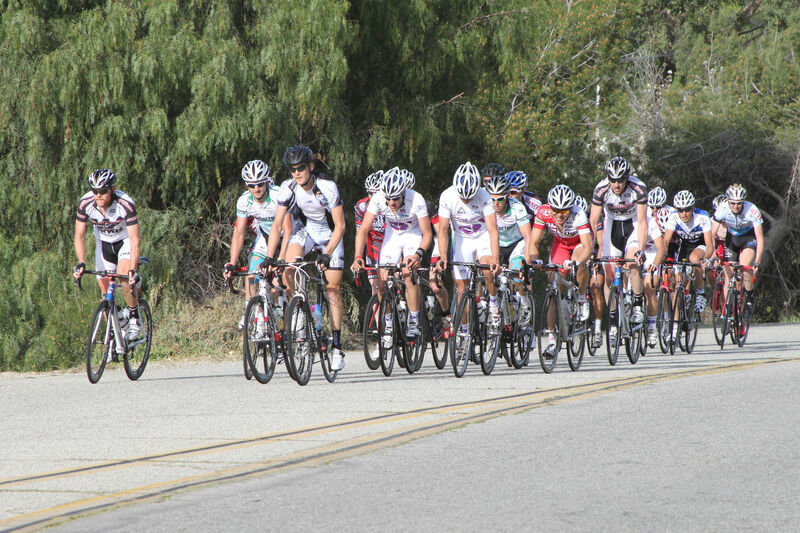 This is a rough first version of a gallery of the SC Velo riders that particpated in the 2010 SDSR. 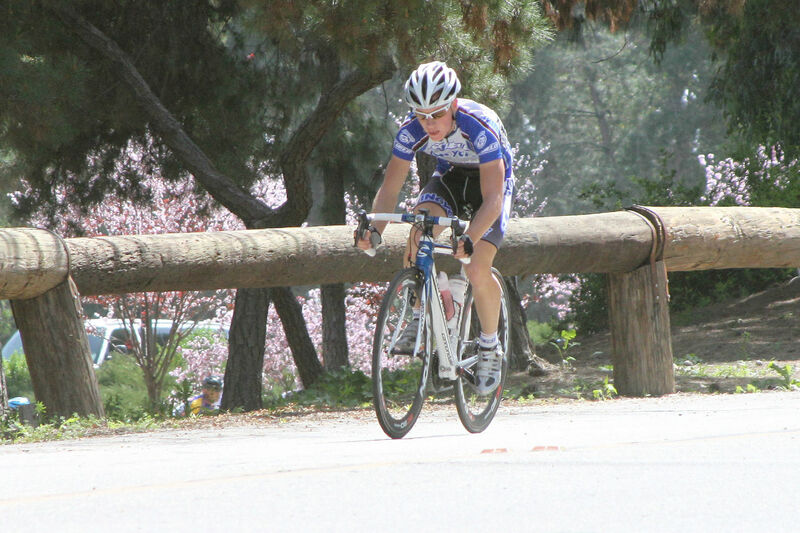 Click on the thumbnails below to see larger (1500 x 1000 pixels) versions of the pictures. 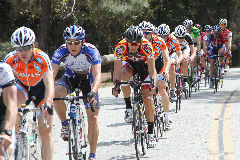 All Images are copyrighted by William & Annette McCusker. 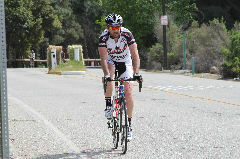 No public or commercial use permitted without owner's written permission.